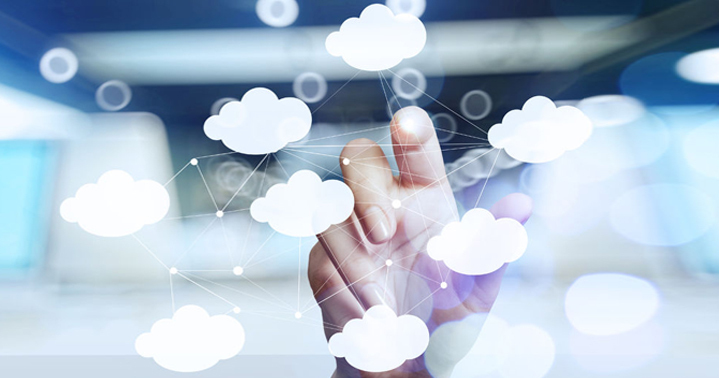 We focus on providing industry leading consulting expertise and service delivery leveraging cutting edge software products and solutions – enabling organizations to achieve their Cloud transformation goals with confidence and security. 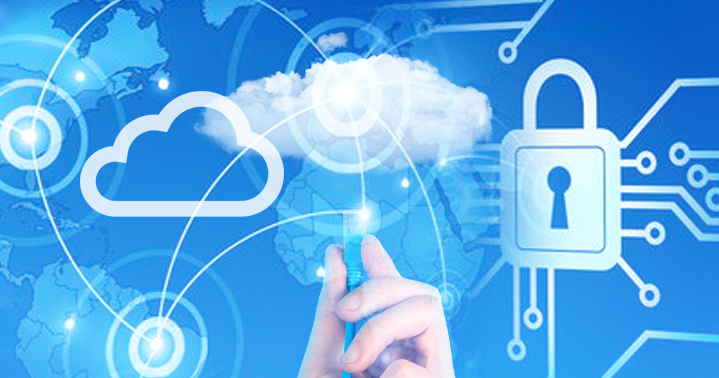 Providing Solutions that are Software Agnostic and allow customers to Provision, Secure, Connect and Run any application on any Infrastructure. 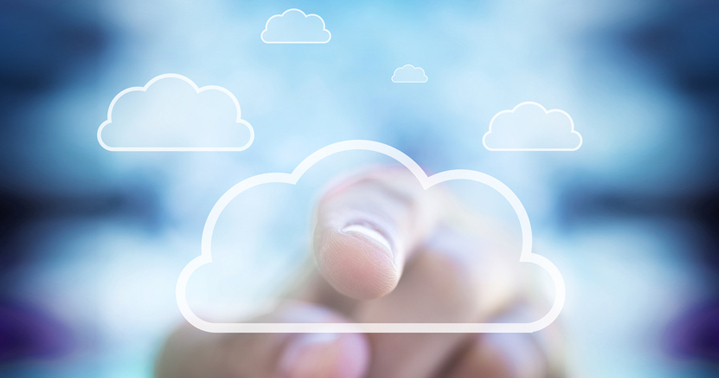 Providing the Technical Expertise to Deliver and Support your Cloud Initiatives.